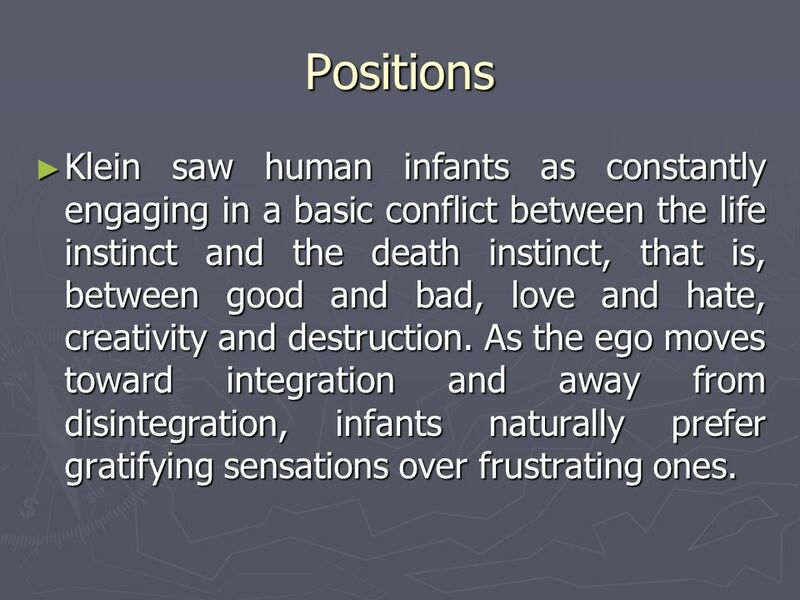 How the ego and the unconscious relate to the subjects of the other sections of this website. We all have an ego. We can be hurt by what people say about us, we can be selfish, we want to look good to others, and we lie to avoid trouble. Preface to the Second Edition (1935) of "The Relations Between the Ego and the Unconscious," CW VII, p. 124. The editors of The Collected Works have pointed this out in a note in CW VI. See note 16 below. Psychology of the Unconscious, 1991, p. 118.